EAG Laboratories offers the broadest capabilities and largest capacity for GLP-compliant testing of any North American CRO. Our scientists are experts at translating regulatory guidelines into novel field and laboratory study designs. They are known for developing innovative test systems and applying advanced analytical methodologies to answer complex product development, crop protection, and environmental questions. EAG scientists have been conducting testing of crop protection chemicals since before the EPA was founded in 1970. We have participated in guideline development, and have contributed GLP data for EPA, OECD, PMRA and JMAFF applications for some of the world’s most widely used pesticides, herbicides and fungicides. And, our regulatory inspection record is unblemished: no EAG facility has ever been cited for GLP violation. 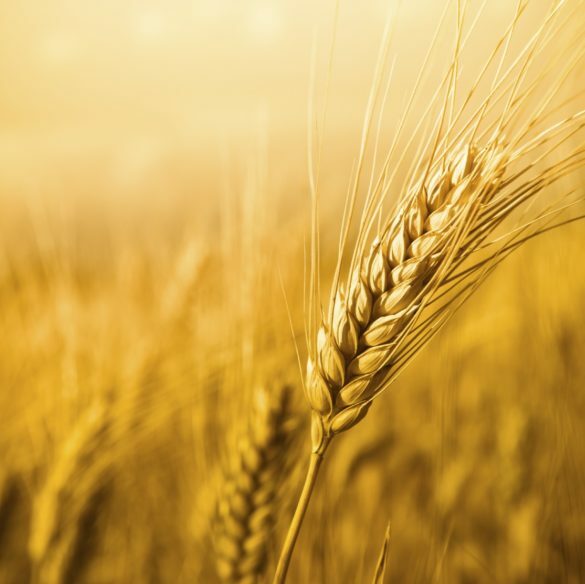 EAG offers the comprehensive suite of analytical and testing services required for global crop protection registrations. Litigation support: Expert witness and litigation support services for manufacturers of agrochemicals facing challenges of IP, products liability and insurance claims.